This charming, country hotel offers unique accommodation in the heart of the Bavaria-Rhön Nature Park, close to the Hessian border, and about a one-hour drive from Wurzburg and Fulda. 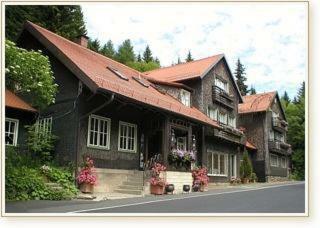 At our guesthouse "Zum Lamm" travellers can find a familiar atmosphere in beautiful surroundings for about 200 years. If you need peace and relaxation this is the right place.